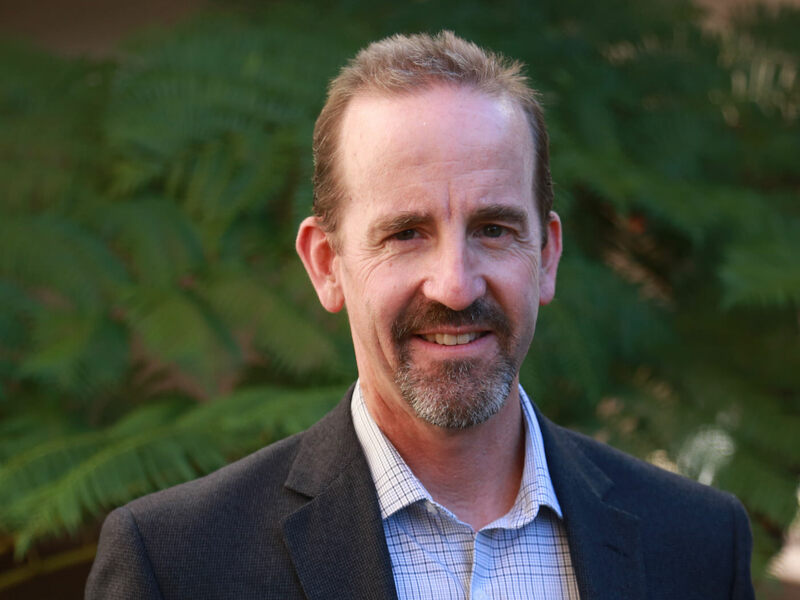 The University announced this morning that Francis J. Doyle III, professor and chair of chemical engineering at the University of California, Santa Barbara (UCSB), has been appointed dean of the School of Engineering and Applied Sciences (SEAS), effective August 1. A 1985 chemical-engineering graduate of Princeton, he earned his doctorate in 1991 from California Institute of Technology. Doyle’s research focuses on the analysis of regulation in biological systems. SEAS dean Cherry Murray announced last fall that she would step down at the end of December. Gordon McKay professor of computer science Harry R. Lewis has been serving as interim dean. According to the news announcement, Doyle has served as associate dean for research at UCSB’s College of Engineering, where he steered significant growth in bioengineering—an area of obvious interest to Harvard, given such resources as SEAS’s own faculty and teaching in the field, the Medical School, and the Wyss Institute. The announcement also notes that as director of a multi-campus Institute for Collaborative Biotechnologies, “Doyle brings together the research and educational efforts of 55 faculty spanning 15 departments and the campuses of UCSB, Caltech, and MIT”—useful experience in a community like metropolitan Boston with multiple universities, research-intensive hospitals, and such institutions as the Broad genomics center founded by Harvard and MIT. Read the news announcement here.